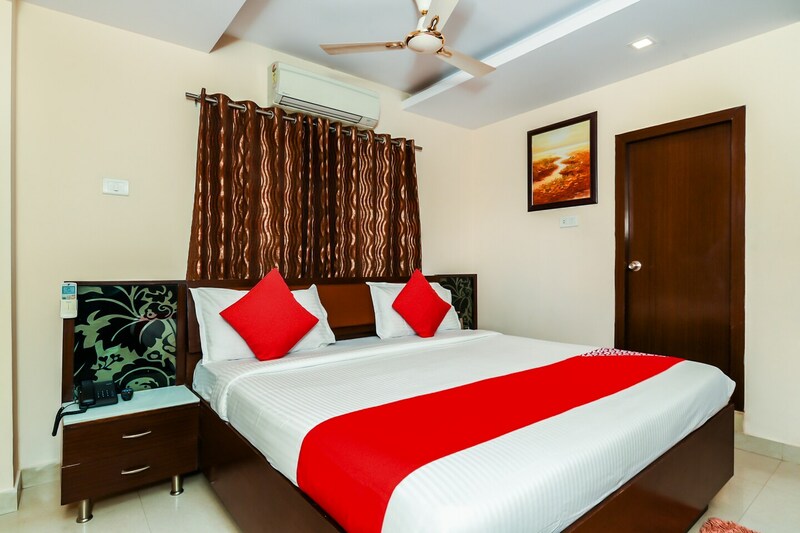 OYO 5485 Hotel Wellfare Marina in Visakhapatnam is an ideal choice of stay for business and leisure travelers, offering fine services at budget rates. The property is well maintained by a trained and skillful OYO staff who ensure all your needs are catered to. Take a tour of the Visakhapatnam and explore key attractions like Ins Kursura Submarine Museum, Vuda Park and Kailasagiri. If you run out of cash, there is State Bank Of India ATM - Dwaraka Nagar Branch, Central Bank Of India and SBT ATM very close to the hotel.